The Equality Act 2010 says you mustnt be treated unfairly in employment because you are married or in a civil partnership. 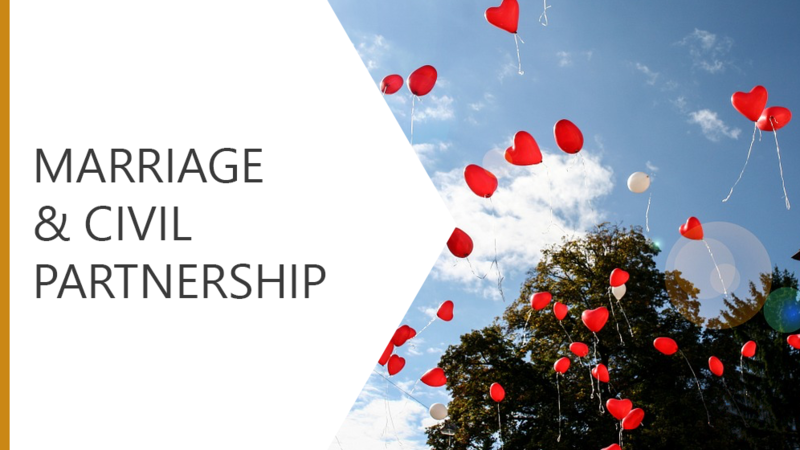 In this course, well explore the definition of marriage and civil partnerships and the three types of discrimination which apply to this protected characteristic. Well consider the law in place to protect everyone in the workplace and what to do if you feel that you have been treated unfairly as a result of your marital status. What to do if you feel that you have been treated unfairly as a result of your marital status.